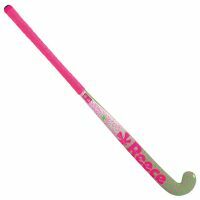 A hockey stick is your most important piece of equipment on the hockey field. It’s your weapon, the extension of your talent. 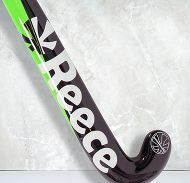 Reece Australia offers you the top quality sticks in various designs, from strikingly colourful to classical and stylish. 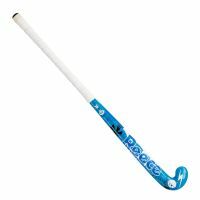 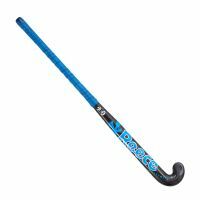 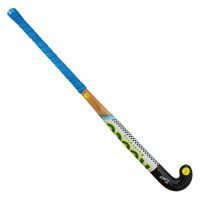 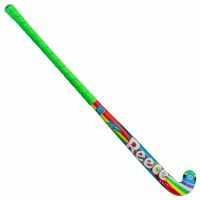 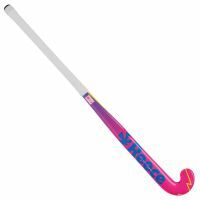 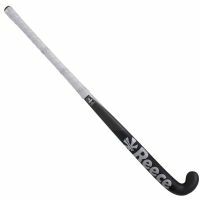 Our hockey sticks are produced for players of all levels and abilities, including Olympic level. 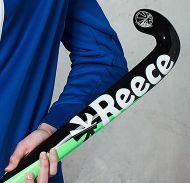 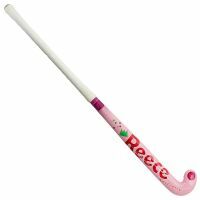 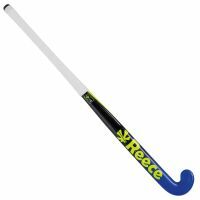 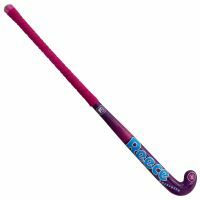 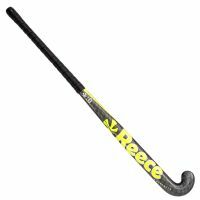 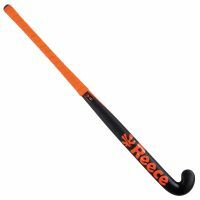 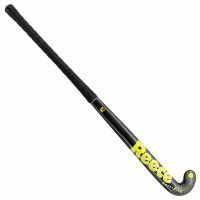 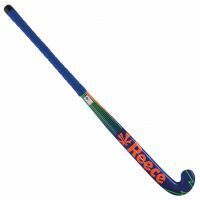 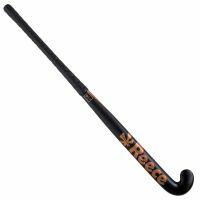 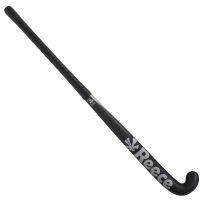 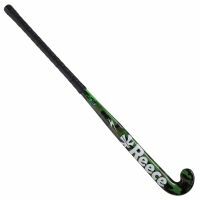 With high quality sticks in expressive designs, Reece Australia boosts your performance on the hockey field!